Step 1: Paint your wooden sign black. Step 2: Draw out different constellations using your ruler and white colored pencil. Make sure you mark where the stars are, by drawing a dot. For this step, I also used this constellation map from Pinterest. Step 3: Once your happy with your constellation drawings, begin stamping (where the dots are) with your star stamp. Then set your wall piece aside to dry. When I got done with this project, I ended up going back with some white paint and a toothpick and made little dots all around the constellations. That way, it would look like there were more ''stars''. What do you think? 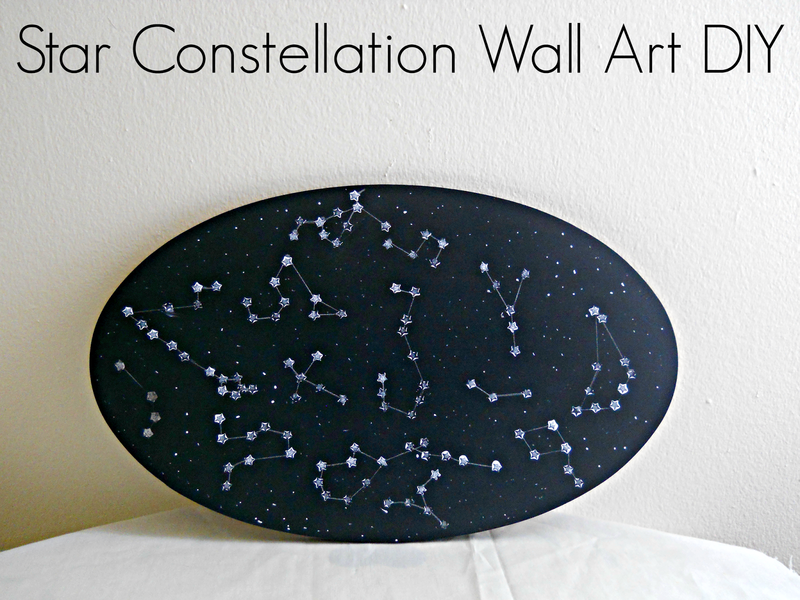 Do like this star constellation wall art? Leave your comments below! 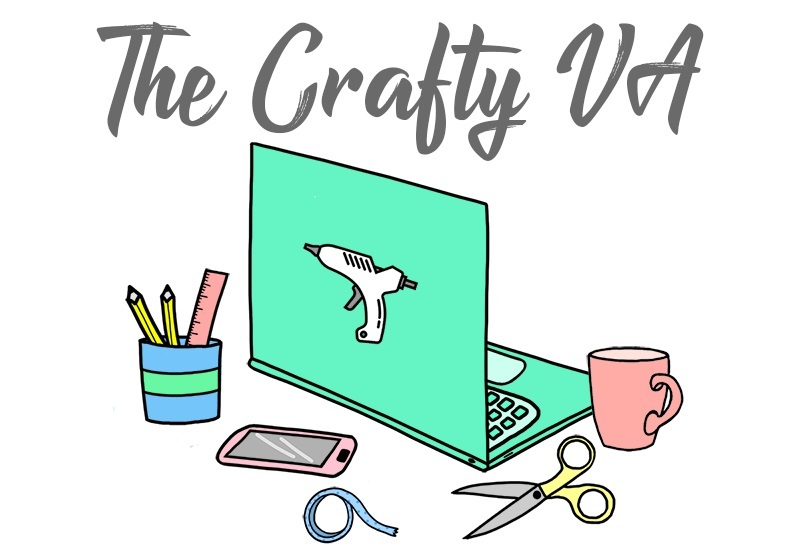 p.s If you want more ''out of this world'' projects, then check out my moon light diy and my mini moon banner diy. I just pinned this to my "Galaxy" pinterest board. :) Is this hanging next to you moon? I love it! This is very cool! Definitely going to try to make this over the summer! 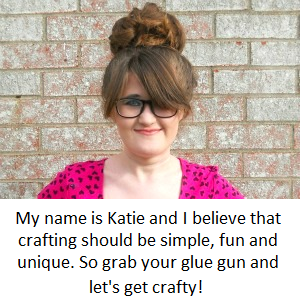 If you do make one, I would love to see a picture of it! This is such a cool DIY. I think it would look great as part of a gallery wall :) I desperately want a huge gallery wall, but don't have the space right now. 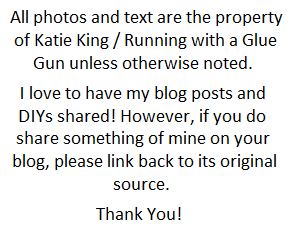 So I'm just dreaming of one, and constantly collecting ideas. By the time I actually do have a space to create a gallery wall, I'll probably have enough ideas to fill 3 or 4 walls lol! A gallery wall sounds like an awesome idea! I've never done one, but its always been on my list of things to do. Maybe one of these day will get around to creating one up!